Banca Agricola begins its activity. The activity is mainly aimed at facilitate the agricultural sector. An annual scholarship for citizens studying agriculture is established. A special loan for citizens damaged by the Second World is War arranged. Banca Agricola focused its attention on the emerging local industry, with loans and management of incoming and outgoing payments. The Bank embarked on an important process of technological evolution that aimed to boost the computer system and automation of accounting processes. The name of the bank was changed to Banca Agricola Commerciale della Repubblica di San Marino. BAC management share passes from Credito Romagnolo SpA to Rolo Banca 1473 SpA, following the merger for incorporation of the two institutions. Banca Agricola Commerciale creates an independent trust company, called BAC Fiduciaria SpA, dedicated to custodial capacities. 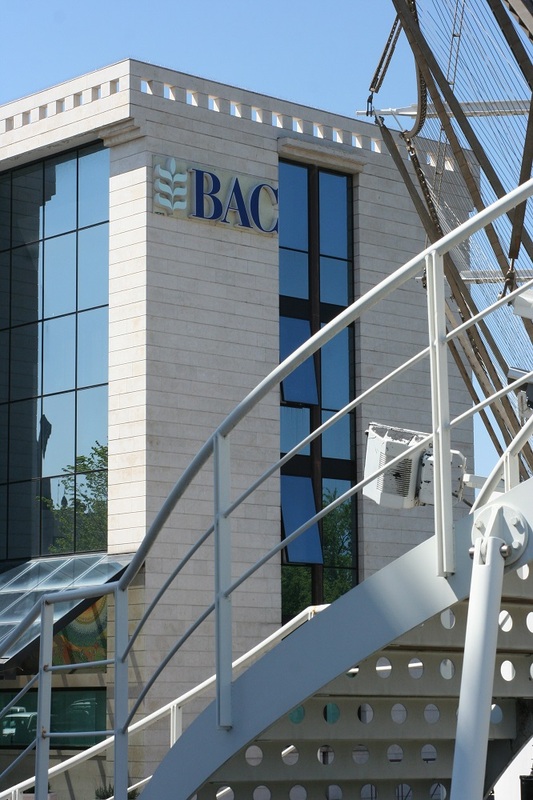 BAC management share passes from Rolo Banca 1473 SpA to UniCredit Banca SpA, following the merger for incorporation of the two institutions. BAC management share passes from UniCredit Banca SpA to UniCredit Private Banking SpA. Banca Agricola Commerciale founds San Marino Life SpA, the first San Marino company for life insurance, together with ERGO International AG. The corporate control of Banca Agricola Commerciale SpA passes from UniCredit Spa to Istituto Bancario Sammarinese S.p.A.
Istituto Bancario Sammarinese S.p.A. and Banca Agricola Commerciale S.p.A. put their respective structures together, creating BAC – BANCA AGRICOLA COMMERCIALE Istituto Bancario Sammarinese SpA. IBS Leasing S.p.A., previously controlled by I.B.S. S.p.A., passes under BAC control. With thirteen branches and three specialised companies (BAC Fiduciaria, San Marino LIFE, IBS Leasing) BAC is able to satisfy all types of customers: private people, professionals, companies, big investors and authorities. 100% of the corporate management of San Marino Life SpA passes to Banca Agricola Commerciale SpA Group. Banca Agricola Commerciale creates the International divisions, aimed at the trade development and management of the Bank and its subsidiaries relationships with foreign counterparts. IBS Leasing Spa is incorporated by BAC. 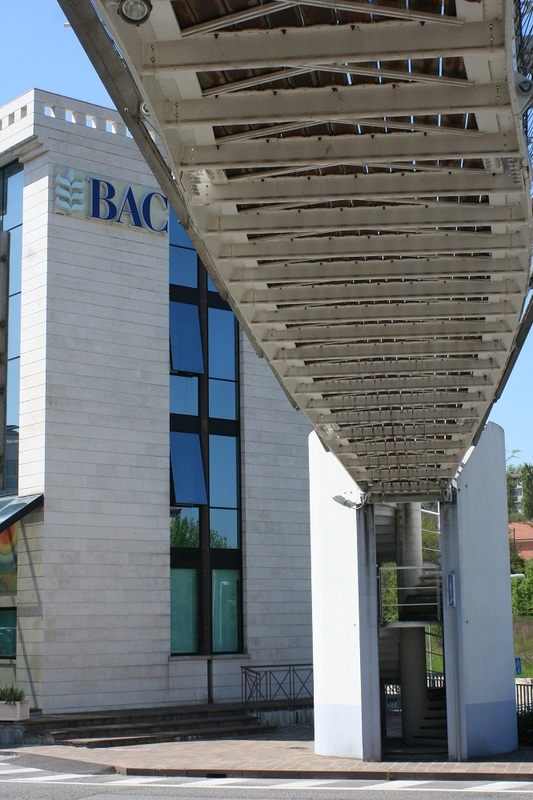 Banca Agricola Commerciale SpA founds BAC Investment SG, a global asset manager oriented to the development and the protection of its customers’ assets.